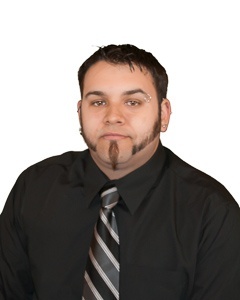 This blog post is not the usual topic you find on Epec’s company blog. We are normally blogging about technology solutions focusing on issues that can help our customers, but as a company, Epec does a lot behind the scenes for their employees that go unnoticed. This topic is one that touches close to my heart, no pun intended. My beautiful daughter Keiana was born in early 2015 with a congenital heart defect called Tetralogy of Fallot (TOF). Her condition was originally detected as a heart murmur, but after additional testing it was diagnosed as TOF. We were told that her condition required her to have open heart surgery to repair the defect. This past April, at 3 months and 8 days old she underwent surgery at Boston Children’s Hospital. She is now 5 months old and is doing great! During our stay at the Boston Children’s Hospital we saw many families from all walks of life. At that moment my wife and I decided that we wanted to give back to organizations that support cardiac research that might someday help save life of another child. So what did we do? 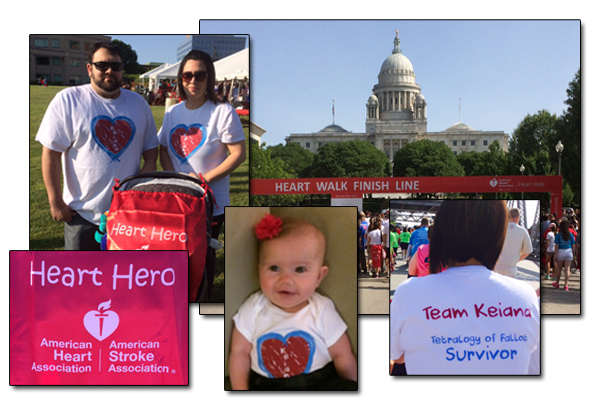 We started "Team Keiana" and joined the Southern New England Heart Walk to help raise awareness and funds. Once Ed McMahon CEO of Epec, heard the news, he announced that Epec will match all donations made to the American Heart Association by their employees. A simple email went out to all our US employees 5 days before the race, within minutes to donations started coming in. In just 2 ½ business days Epec’s employees donated $650 dollars, which was matched by Epec for a total of $1,300. As a manufacturer of custom build to print electronics, Epec also works with several internationally known medical device manufacturers. In part, Epec has deep ties into the medical devices that are used to save lives every day. I would like to conclude this post by saying thank you to everyone in our Epec family for helping with this great cause.